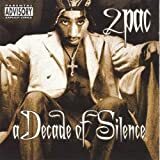 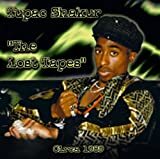 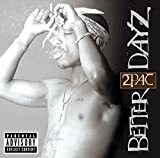 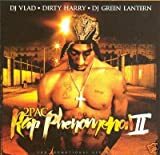 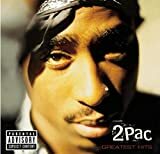 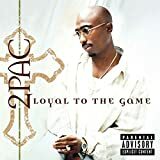 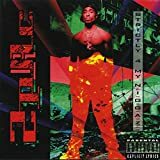 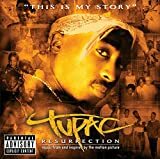 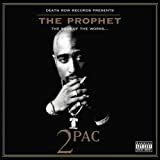 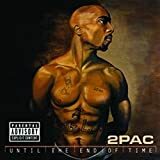 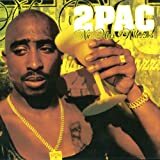 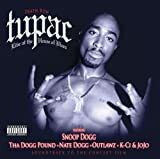 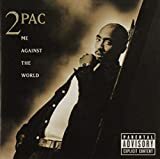 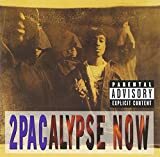 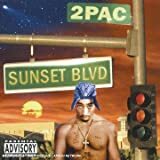 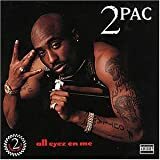 2PAC TO LIVE AND DIE IN LA LYRICS"
Dominique: What do you feel when you hear a record like Tupac's new one? 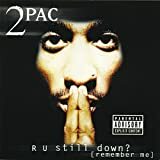 and not in those words, but he's talking about I wanna see you deceased. 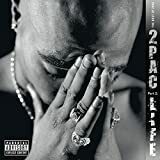 All 2Pac - To Live and Die in LA lyrics are property and © copyright of their respective owners. 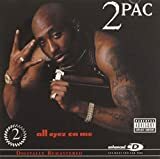 All To Live and Die in LA lyrics provided for educational purposes only.